The tallest statue in the world, the Statue of Unity which is dedicated to visionary Indian statesman Sardar Vallabhbhai Patel, was recently inaugurated on his 143 birth anniversary. 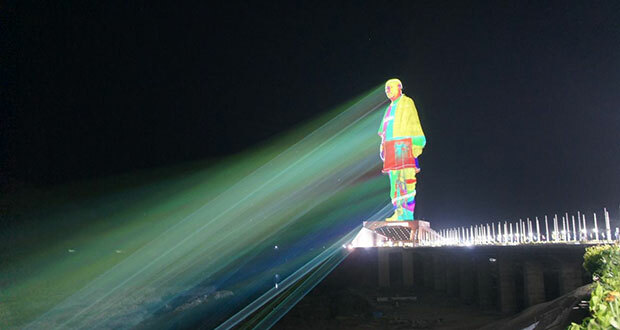 After the inauguration, Christie Crimson Series laser projectors light up the Statue of Unity. 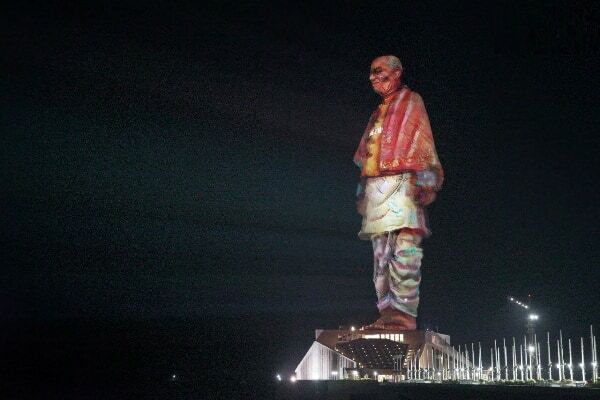 Christie visual solutions have been deployed for a projection mapping showcase at the newly inaugurated Statue of Unity. 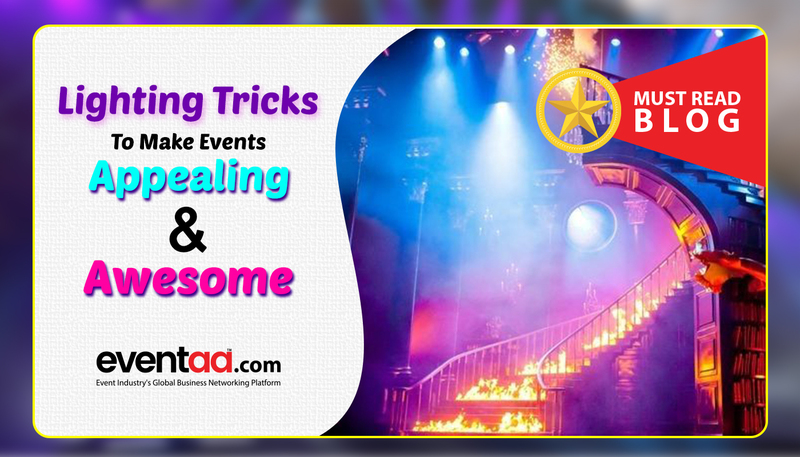 The amazing spectacle is accomplished by Christie's valued Indian partner Pyramid Technologies and renowned German laser show producer HB-​Laser using a total of 51 Christie Crimson WU25 3DLP® laser projectors. The team was responsible for the complete design, installation and integration of the Crimson projectors for a professional and engaging show. This is the largest ever deployment of high-brightness projectors for a permanent installation in India. Located in the state of Gujarat near the famous SardarSarovar Dam on the Narmada River, the 182-meter bronze-clad statue is twice the size of New York's Statue of Liberty, and 29 meters taller than China's Spring Temple Buddha, which previously held the title of the world's tallest statue. The installation and alignment of the projectors is completed in less than a week following the final touches made to the statue. All 51 Crimson WU25 projectors used for the 30-minute light and sound show were housed in a specialized enclosure customized to suit the enormity of the application, and fitted in a projection room located about 600 meters away from the monument. Specialized mirror mechanisms enable the Crimson projectors to display colorful visuals on the statue from such a far throw distance. 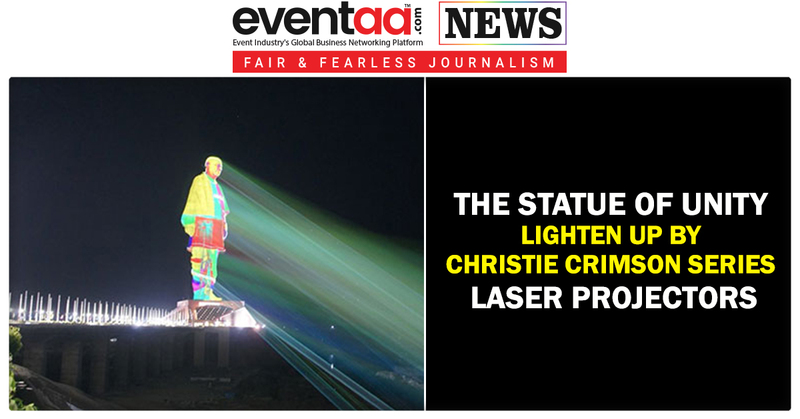 Parwaney noted that the Christie Crimson was selected due to a number of reasons, such as its IP5X-sealed, solid-state laser light source in a rugged and compact chassis, and its ability to provide years of reliable and virtually maintenance-free operation. Designed with both fixed and live events stagers in mind, the Christie Crimson Series is built-tough and is easy to ship, handle and install. Thanks to its compact form factor, quiet operation and 360-degree orientation. With its long-lasting brightness (20,000 hours of long life light), rock-solid reliability, TruLife Electronics, and BoldColor Technology, the Crimson Series combines the best in solid-state illumination with the brightness and color that's ideal for use in large venues, live events and high-usage environments.